Have you seen the Orange, Green and Yellow bikes everywhere? 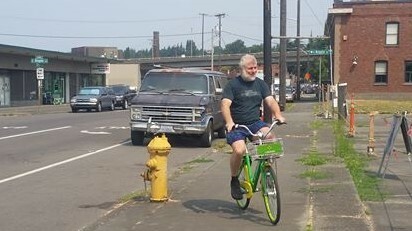 It is called stationless bike share. Think Car2Go but with bikes. Imagine a city where you can step outside and hop on a bike to travel a mile or two. No parking hassles, no stress, excersise and fun! 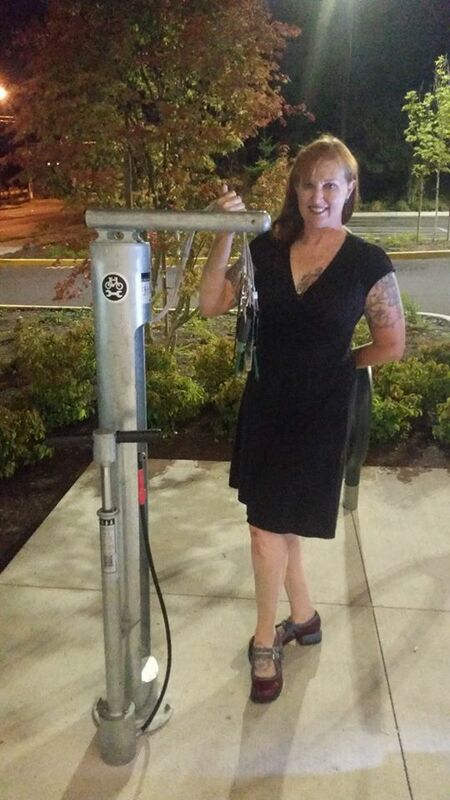 Get to your destination fresh and ready. And no chance of a flat tire as the bikes have foam tires. This could be a real culture change for Seattle. The bikes have the potential to eliminate many short car trips, especially in the city center. 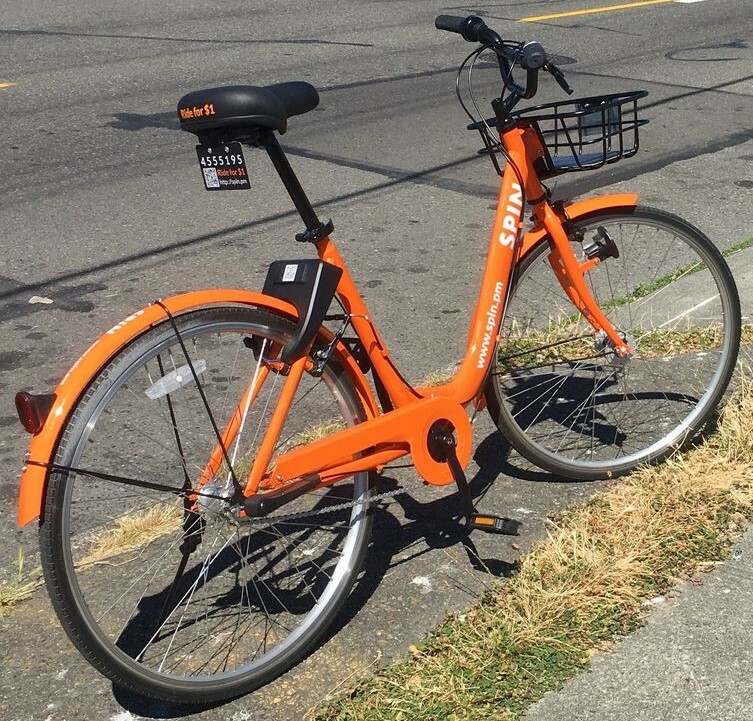 Seattle's bike share companies plan on having at least 10,000 bikes on the streets soon. 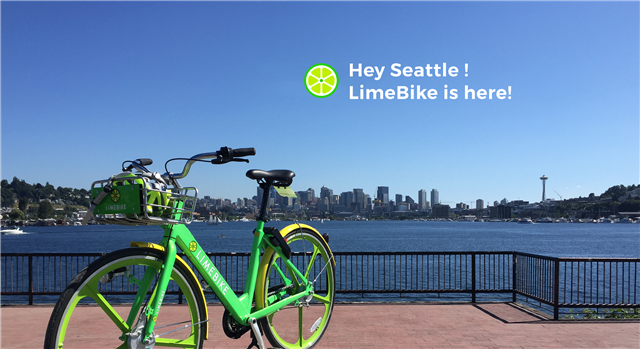 LimeBike,Spin, Ofo and at least 12 other companies are planning on debuting bikes soon. 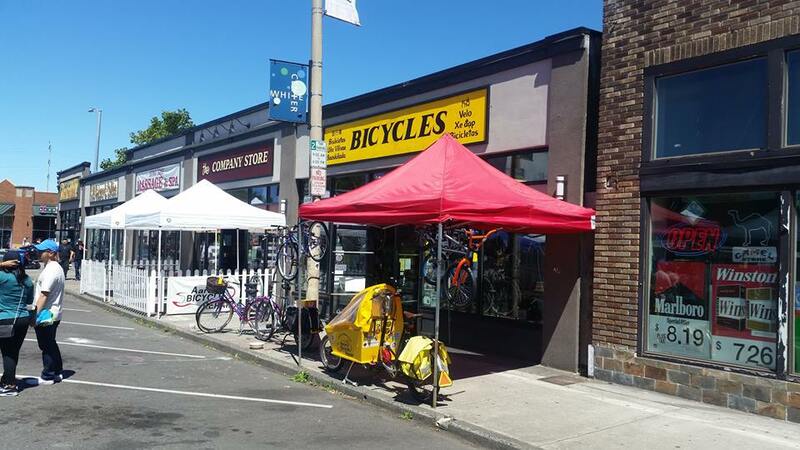 Look for yellow bikes today and silver bikes in the next few weeks! If you are interested in learning more stop by the shop. with tools on cables, a repair stand and a built in pump. For those times we are closed! Adults are always trying to pass on lessons to kids—sit up straight, eat your vegetables, do your homework. Those are all important, but sometimes it’s nice to switch it up a little bit and have the kids lead the way. 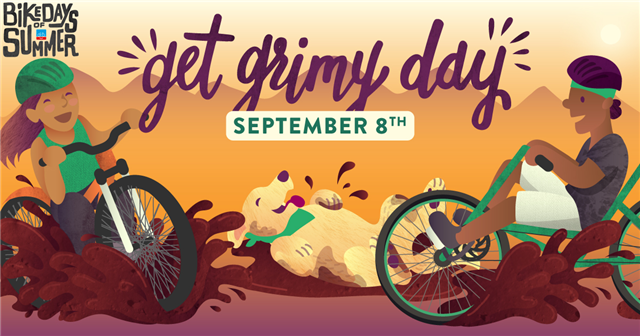 Let loose for one of the last days of summer and celebrate Get Grimy Day. Grab your crummiest clothes, slip on last year’s sneakers and get down and dirty. 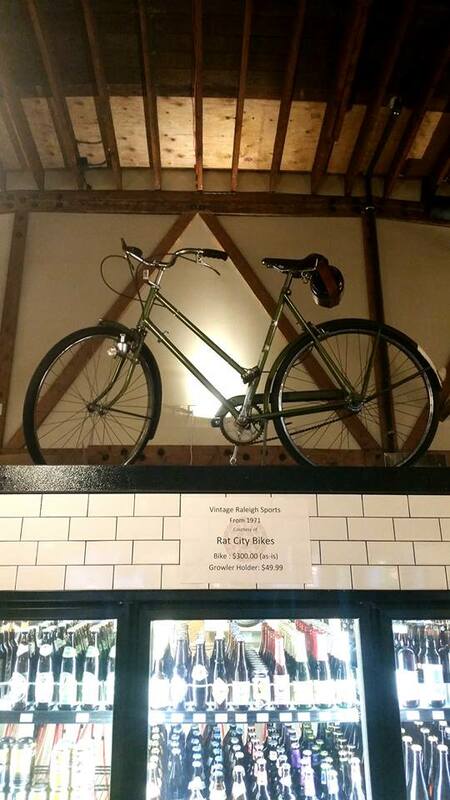 Check out our vintage bike on display at Beer Star. We have 2 more at the shop. They are Raleigh Sports from the 1960s and 70s. 3 speed "Racers" that are super practical, simple, vintage and stylish. The color is called British Racing Green. Want one? $300 and you can ride home today. The bikes are in decent shape and would make excellent candidates for restoration. 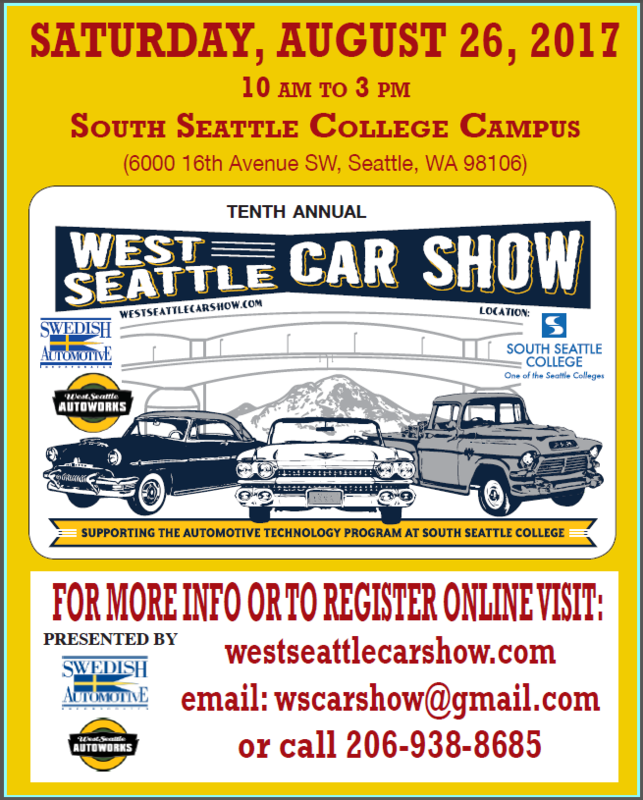 Look for our company truck at the show! 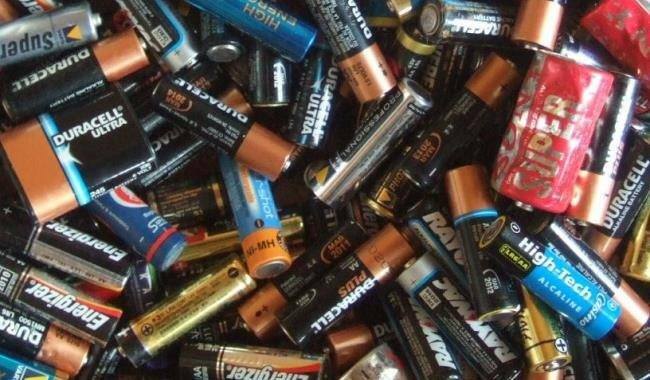 We can also accept small quantities of batteries from our customers. 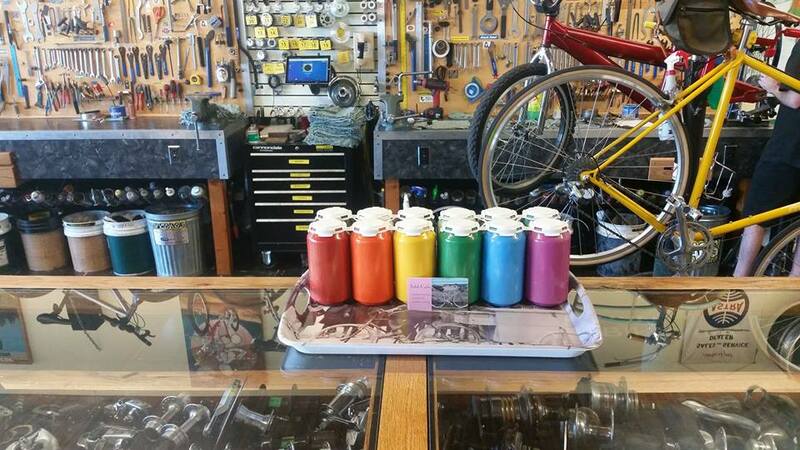 New powder coat paint samples. A paint job is cheaper than you think. We can disassemble and reassemble your bike fast. Join us again next year for White Center Jubilee Days! A great time was had by all & even better things are coming next year!